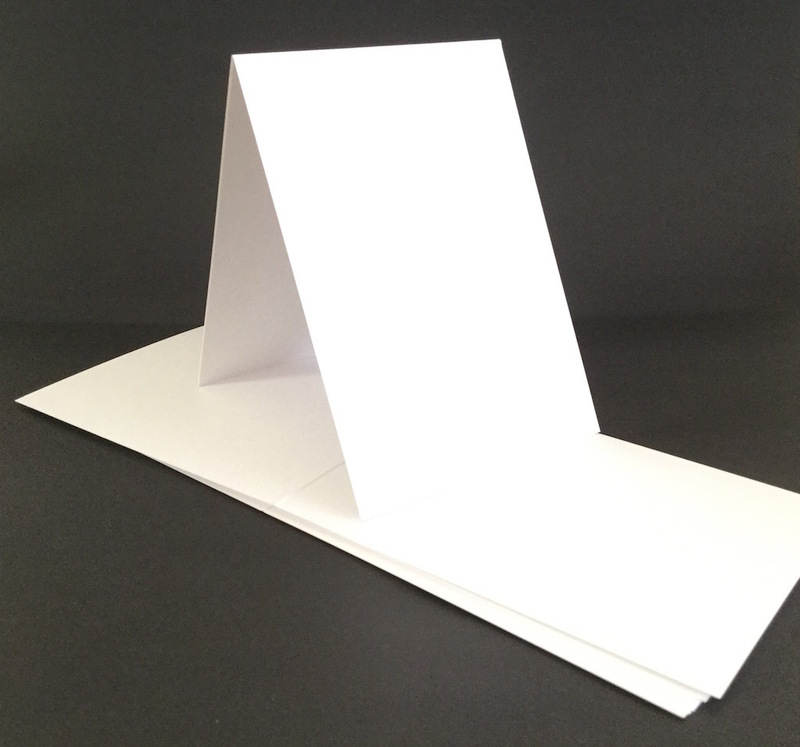 White blanks Tent fold cards 300gsm. 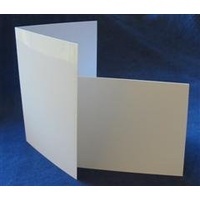 Large size card base ideal for photo mounting as well as greetings and invitations cards. 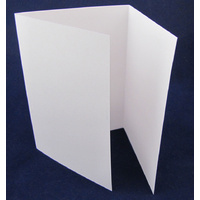 Priced in packs of 10 cards. 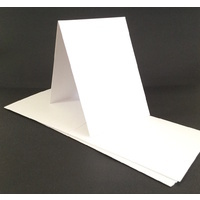 Plain white card which is great for all your basic card making. 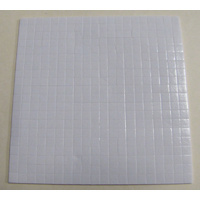 Can be painted on and is acid free. These cards are the same size as our Bi-fold cards and fit a standard Card sized envelope. 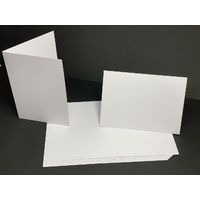 White 300gsm super thick and sturdy acid free card stock which is great for your card creating. 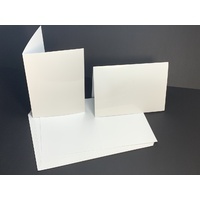 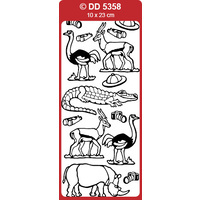 These cards a brilliant for all your card making, they are substantial enough to take any kind of treatment. 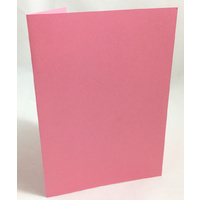 They can be used for painting directly onto, rubber stamping, and are a great card blank to use as a base for any type of greetings card from birthdays, anniversaries, wedding invitations, wedding stationary, mothers day, fathers day etc All Card Blanks are machine cut and scored for a perfect crease every time. 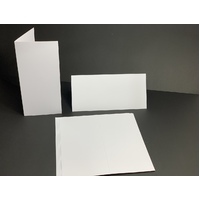 All are sold flat making your card making easier. 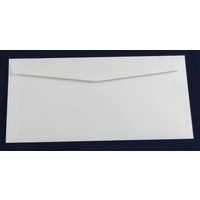 We wouldn't recommend these be put thru your printer unless it can take heavy weight card.